The Manitoba Liberals have released data that says funding for community and mental health services and mental health and addictions has dropped by millions. The wait time for addictions treatment in Winnipeg can be as long as seven months, the Manitoba Liberals say. 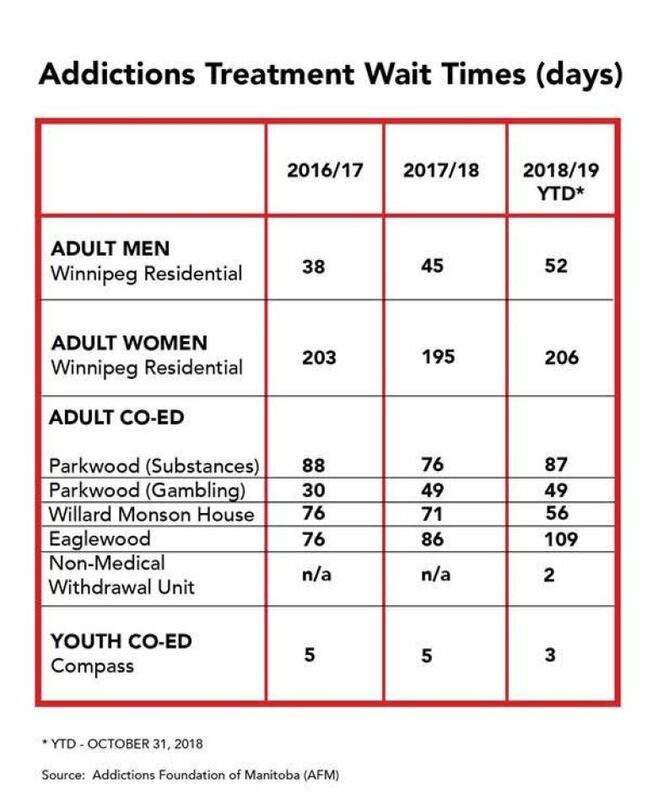 Figures provided by the Liberals, which they obtained through a Freedom of Information request, say the average wait time for residential addiction treatment in Winnipeg was 206 days for women and 52 days for men. The figures are as of October 2018, and the chart provided through the request also says the wait times can be be lower because some clients don't show up for appointments and those with urgent needs can be prioritized. On Monday, the Liberals said budgets for the Addictions Foundation of Manitoba, mental health and addictions had decreased, but a provincial government spokesperson said that's not correct. In fact, funding has increased nearly $25 million from 2016-17 to 2017-18, the spokesperson said. The Progressive Conservative government is mulling over a report on addictions and mental health released last May . 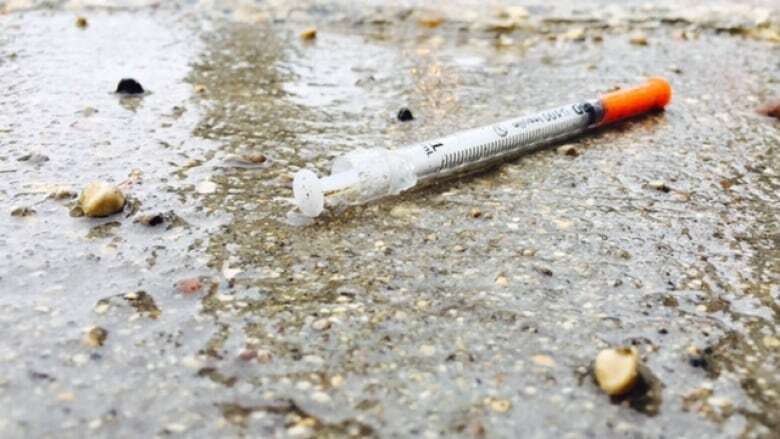 The PC government has opened several rapid access addictions treatment clinics across the province and has set up a task force to look for other recommendations to fight what many say is a crisis with drug addiction, especially methamphetamine. 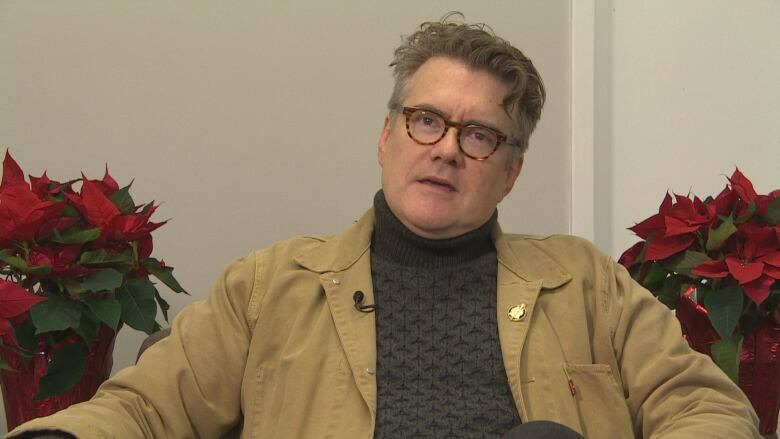 Liberal Leader Dougald Lamont said government signed an agreement with the federal government providing the province with $399.6 million over 10 years for home care and mental health services. "You should be seeing an increase; I mean, there should be an increase somewhere of $40 million a year, dedicated to mental health, and addictions is part of that. But we are having trouble finding out where that is," Lamont said. The Liberal leader said there are a number of initiatives the government could take immediately — such as increasing public awareness about the dangers of drugs such as meth — but they haven't. "An anti-meth ad campaign — there is nothing preventing them from doing that right now, and from taking on a whole bunch of active measures [such as] extending the length of stay [for people in treatment] and increasing new beds," Lamont said. Provincial Health Minister Cameron Friesen blamed Ottawa for part of the problem. "It is ironic the Manitoba Liberals are accusing our government of cutting funding — which we aren't — at a time when the federal Liberal government is reducing health transfers to Manitoba," Friesen wrote in a statement. The federal health transfer to Manitoba is rising from $1.357 billion in 2017-18 to $1.409 billion this year, and has increased every year since 2010. Friesen's statement also said his government has made "substantial investments" to deal with addictions issues and there are more to come. The Addictions Foundation of Manitoba may be spending less money, but it's increasing some services. "There has been no reduction in the number of beds in AFM's residential treatment facilities. In fact, in the past year, we doubled the number of beds in the women's residential treatment centre in Winnipeg from 12 to 24," wrote Jennifer Faulder, the foundation's communications director. Fauler told CBC News in an email the Addictions Foundation of Manitoba was "directed to manage within the funding envelope without negatively impacting services." CBC News has asked the Winnipeg Regional Health Authority for more information about funding of addictions and mental health services. We initially reported Liberal figures that said "budgets for the Addictions Foundation of Manitoba, Community and Mental Health Services and Mental Health and Addictions have cumulatively decreased by $18.2 million in 2016-17, and $28.5 million in 2017-18." In fact, the provincial government provided budget figures that said funding increased by $24,721,000 from 2016-17 to 2017-18.